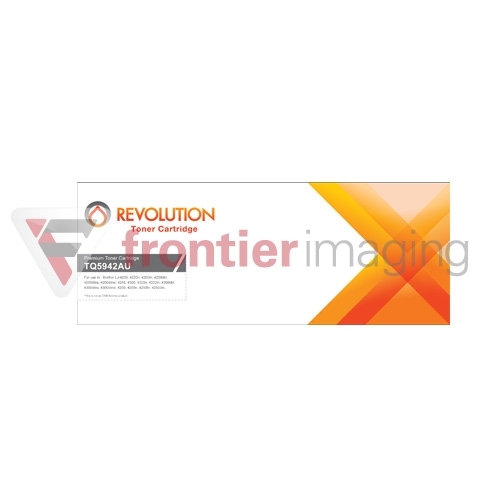 This Compatible Revolution Toner Cartridge is a alternative to the OEM Toner Cartridge (Q5942A,Q1338A,Q1339A,Q5942X,Q5945A) and is designed to work perfectly with your Revolution printer/copier/fax. All of our compatible Revolution products are engineered to meet or exceed the high standard of quality of their respective OEM counterparts for just a fraction of the cost. We are so confident of this that we support our product with our 100% satisfaction guarantee.